No training on 16, 20 or 23 April. New term starts Saturday 27 April. 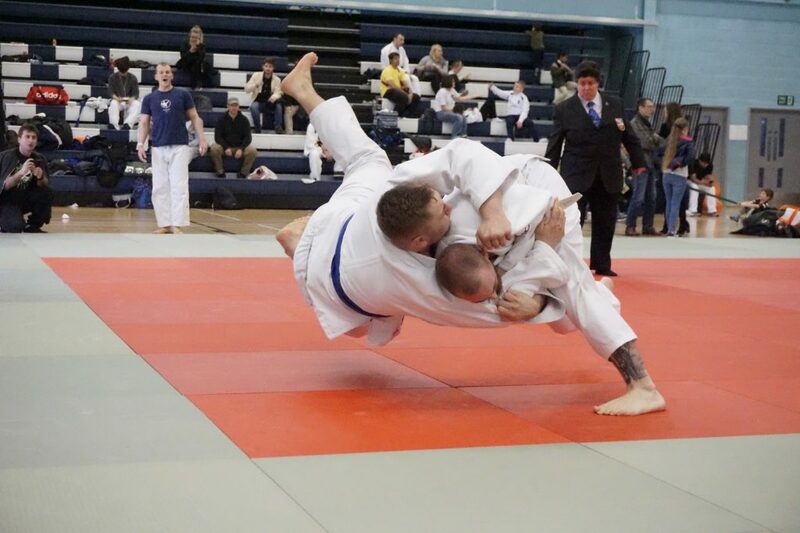 Alexandra Park Judo Club, a community club with a competitive edge.  Alexandra Park Judo Club can be found in the gymnasium of Alexandra Park School, Rhodes Avenue in Muswell Hill every Tuesday evening and Saturday morning. We pride ourselves on the fun, friendly, family atmosphere in the club and welcome all new members regardless of experience and ability. The club is run by Stuart Wilkinson with the help of several instructors as a not for profit organisation. All coaches are fully qualified, DBS checked and first aid trained. Judo was formulated by Dr Jigaro Kano in Japan over 100 years ago and at Alexandra Park Judo Club we believe that the traditions, history and ideals of the original founder are as important today as they were when judo was first conceived. Apart from the obvious benefits that can be obtained by practicing judo like general well being and fitness, judo can improve other individual skills like – self-confidence, mental maturity and strength, discipline and dedication and a sense of community. Congratulations to all APJC fighters at the BJA London Area Development Event. David fought admirably but missed out on a medal.